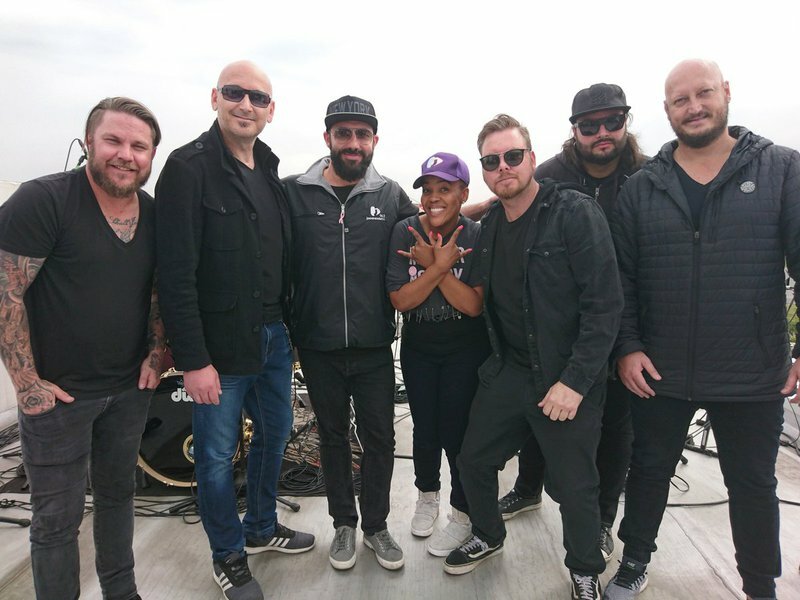 It may be somewhat gloomy outside, but Prime Circle definitely brought the heat as they took over the Breakfast Show's #FridayLive. Prime Circle have, for many years, dominated the charts by releasing huge albums, and now they are back with their latest offering, 'If You Don't You Never Will'. They performed 'The Gift' and we couldn't stop singing along! They also performed one of their new tracks off their latest album, 'Innocence'.